April in Iceland offers amazing opportunities. For the most part the weather is still quite wintery, however, spurred on by increasing daylight hours, and a few warmer days, nature is springing into life. Fabulous contrasts can often be experienced, the bud-leaves of spring-time, snowy mountains, and the Northern Lights can still paint their visions of color above scenery which is quite still wintery. Accommodation is cheaper than in summer or winter, you can save as much as 30 to 50%. The Northern Lights can still be seen, particularly, in the first half of the month. 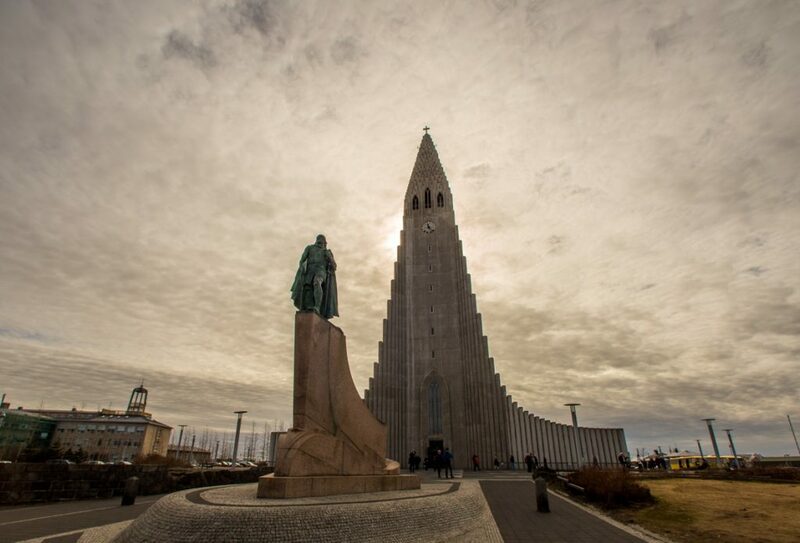 In Reykjavík you get more 13.5 hours of daylight on April the 1st and more than 16.5 hours on 30th April. Fabulous for seeing the sights, activities or traveling. 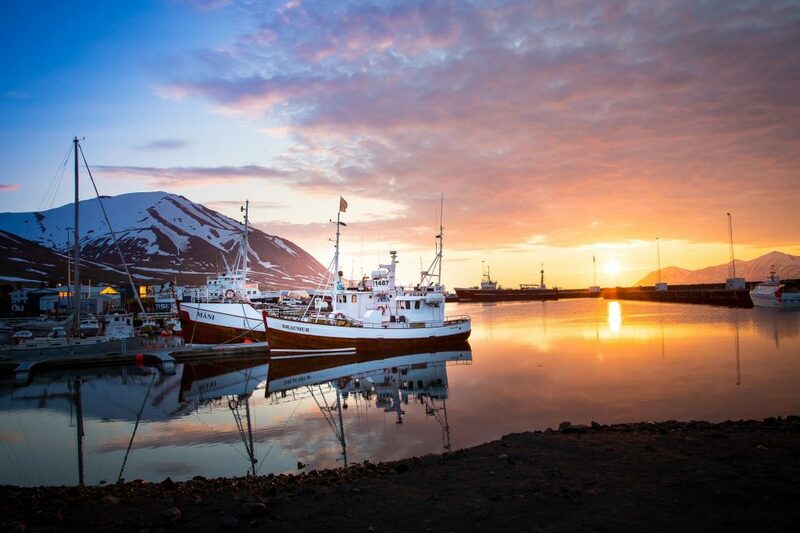 In North Iceland, you get even more hours of daylight. Evening sightseeing and photography can be really special. On average there is less ice and snow, so driving conditions are often better. Frost-glistening winter scenes can usually still be seen. The major attractions are all open, with the exception of some remote museums. With the feeling and smell of spring in the air swimming outdoors is particularly fabulous. The average high in Reykjavík is 7° C, with the average low being 1 ° C, and there is rain or snowfall on fewer days than in the winter. April often brings quite a variety of weather from minus temperatures to days which are quite warm, sunshine, or rain and snow. With temperatures usually rising falling quite a lot snow does not normally lay on the ground for very long, although there are exceptions! Dressing in layers is the best way to go in Iceland, never more so than in April. Walking the coastal pathways around Reykjavík will show you the Icelandic nature which is springing into life. Seltjarnarnes, a fabulous peninsula and suburb on the edge of Reykjavík should not be missed. Look and listen out for the golden plover, known in Iceland as the “lóa”. This bird arrives in Iceland in Spring and the first sighting is always in April. When you spot your first lóa you really will know spring has arrived! Visit Grasagarðurinn, the Botanical Gardens – whether you can see nature starting to flower, or the ground is still snow-covered, this place always feels so wonderful in April. On sunny days find café or bar with a sheltered outdoor seating area. You will be surprised how lovely and warm it feels when you are out of the wind. Enjoy a local artisan beer, a great coffee or a lazy meal outdoors. There are many great places, Messinn at Grandadarður 8, 101 Reykjavík is a fabulous fish restaurant offering outdoor or indoor dining. Cruise between the parades and events on the First Day of Summer, Sumardagurinn fyrsti. 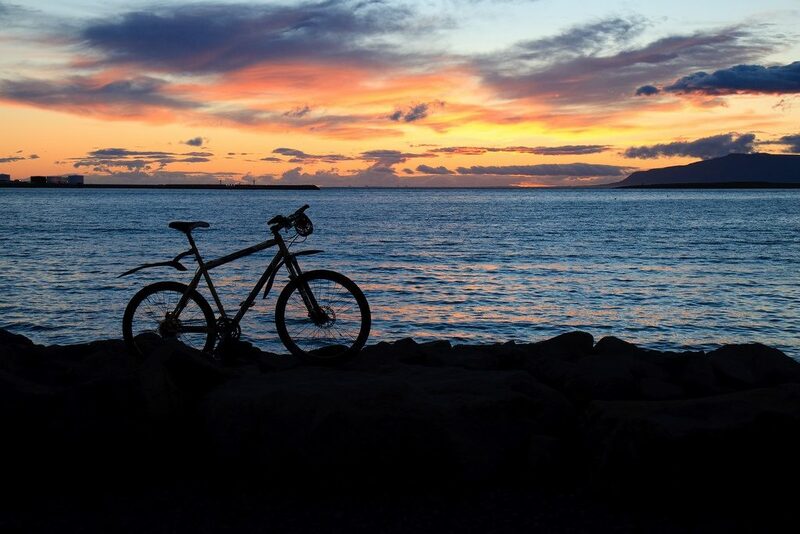 Hire a bike and explore the many kilometers of designated cycle paths which lead around and out of Reykjavík. Enjoy the art at Kjarvalsstaðir then get yourself a coffee or lunch. On sunny days the sheltered area outside the café is surprisingly warm and lovely. 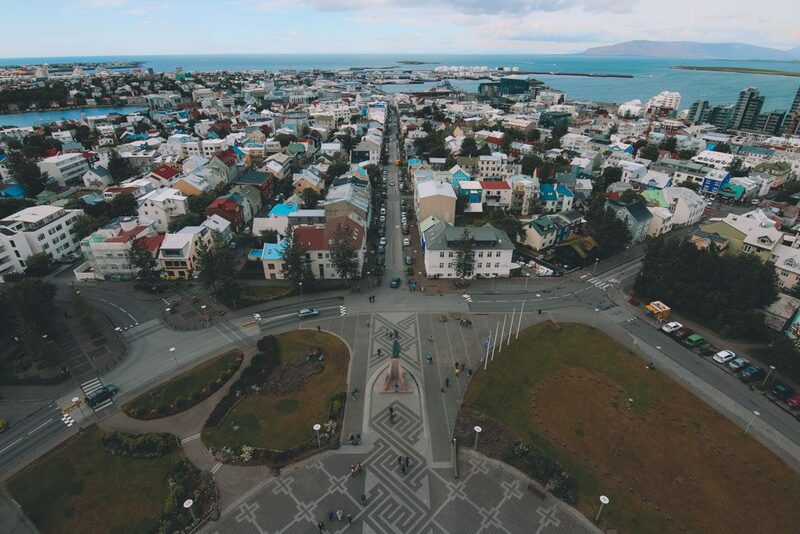 Make the most of the longer daylight to explore in cityscapes and Reykjavík harbor and waterfront in the evening. Photograph the sunsets, the glorious riots of color will really enhance your shots! 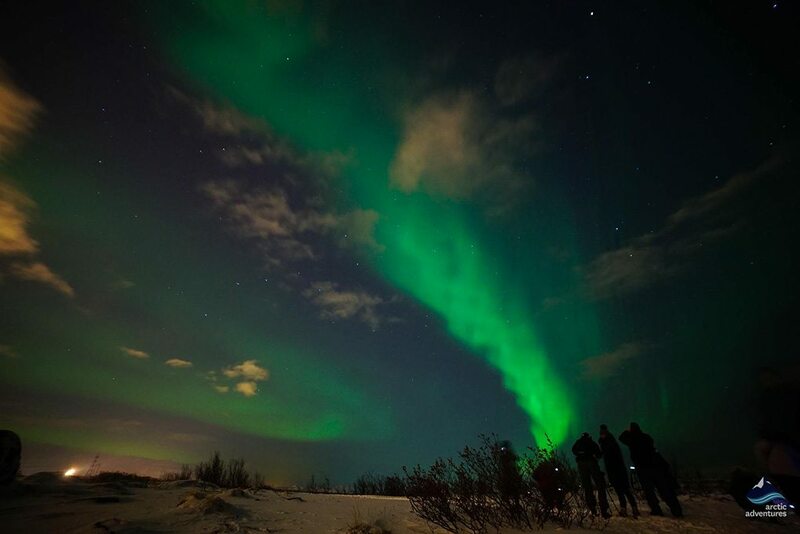 In the earlier part of April Northern Lights tours are on whenever the conditions are favorable, so you don’t have to miss out. This month of the year, when nature is changing so much, everything is particularly special and interesting. On 2nd April I returned from a few days staying in Akureyri, on Eyjafjörður in North Iceland. The frost-dressed scenery and frozen-over Lake Mývatn were really special – it was glorious to bathe at Jarðböðin, the Myvatn Nature Baths. 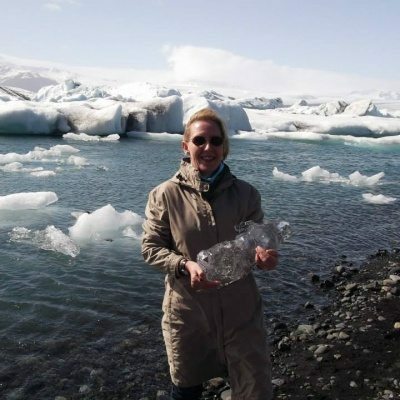 A six days tour around Iceland would take you there and give you a great experience of all the special places in Iceland. April is also a great time to enjoy a whale watching tour from Dalvík, close to Akureyri, or from Reykjavík. Þingvellir National Park (Thingvellir) is especially beautiful when nature is turning green once more, a Golden Circle or Golden Circle and Silfra Snorkeling tour would give you time at Þingvellir. Easter is always special. 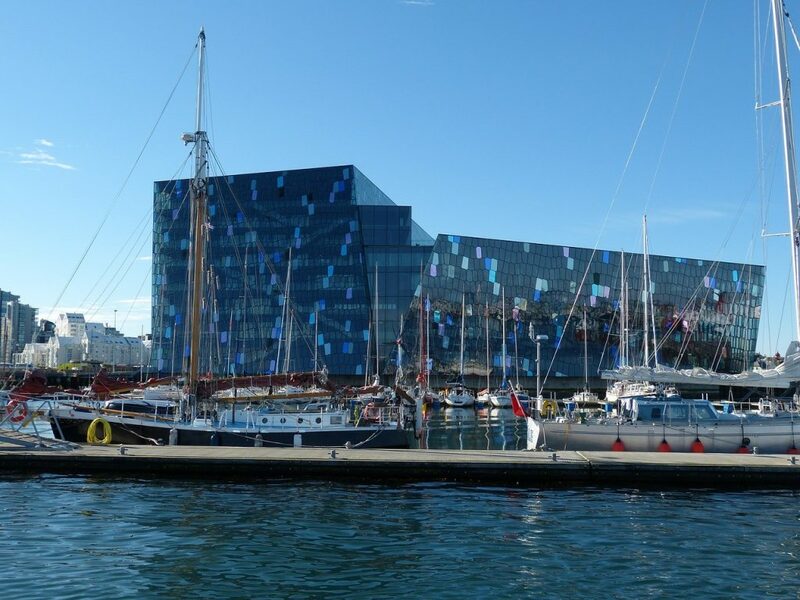 Harpa, the iconic glass-faceted concert hall by the harbor, holds an Easter concert. Top Icelandic opera singers and musicians always feature in this recital. Visitors and locals are welcomed at Easter Masses and Church Services. Eve FanFest on 12th to 14th April brings together fans of this science fiction virtual universe online game. Reykjavík Children’s Culture Festival is held on the 17th to 22nd April. Art, workshops, and performances connected to the theme of youth, events in libraries and many other public places. Check out the nearest library (Bókasafnið) for more details. First Day of Summer street parades are held, usually heralded by an Icelandic flag bearer or several, brass bands play as they go on their merry way, the scouts and other organizations march through the streets of Reykjavík. In summer mood, many Icelanders, despite the usually chilly temperatures, will deck themselves out in summer gear. Enjoying an ice cream is a favorite way to celebrate. The atmosphere always reminds me of the summer fates I remember from my childhood – in Iceland, these grand community celebrations are still widespread! 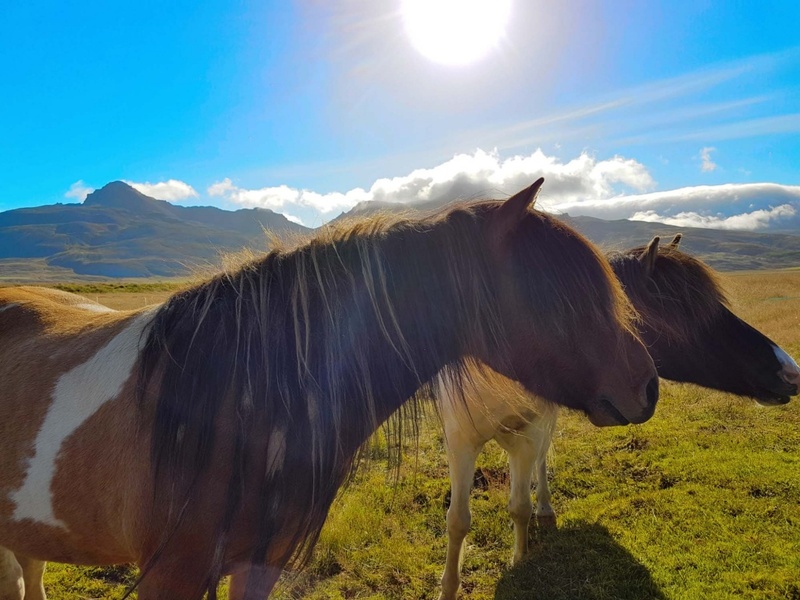 Wildlife in April – The Cutest Time to visit Iceland! Newly born lambs are drop-dead gorgeous, in Iceland, the lambing season begins in April and continues into May. 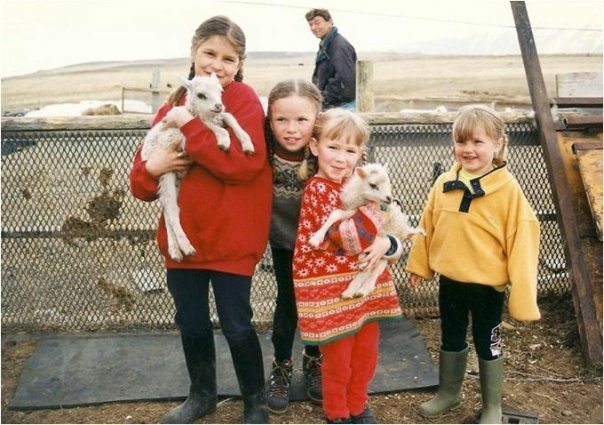 The best way to enjoy the lambs, and to collect some cute moments to cherish, is to stay on a sheep farm out in the countryside. Iceland has a huge and world-famous puffin habitat, the Látrabjarg bird cliffs. April is the month when the puffins begin to return to Iceland after spending the winter out on the ocean. South Iceland, West Iceland, East Iceland and North Iceland all offer wonderful puffin watching locations. Whale watching tours are a great way to see puffins. Road tours around Snæfellsnes often offer puffin-spotting opportunities. 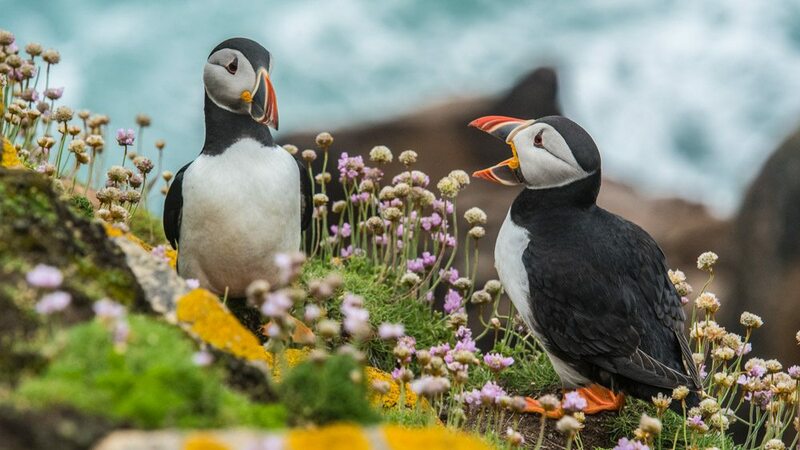 You can read all you need to know about puffins in Iceland here. Whooper swans, golden plover, known in Iceland as the Lóa, geese, white wagtails and many other bird species who migrate to Iceland for the summer return in April, sometimes even at the end of March. You won´t miss out on wildlife if you visit Iceland in April. Easter – This year Easter Sunday and Easter Monday fell at the beginning of April, many years Easter will be wholly within April. Maundy Thursday is also a public holiday in Iceland, which is good to be aware of because some stores close or have reduced opening hours. The Icelandic flag is suspended at half-mast on Good Friday, and the Christian Churches hold special Easter Masses and Services. Although, not many Icelanders are regular church goers nowadays, Easter is one of those occasions when a few more people like to go. This is a very busy weekend for Icelandic choirs, so if you like choral music this is a great opportunity. The First Day of Summer – known in Iceland as “Sumardagurinn fyrsti”, it is the first Thursday after the 18th April, so, depending on the year it will be between the 19th and 25th April. This year the First Day of Summer falls on the 19th April. 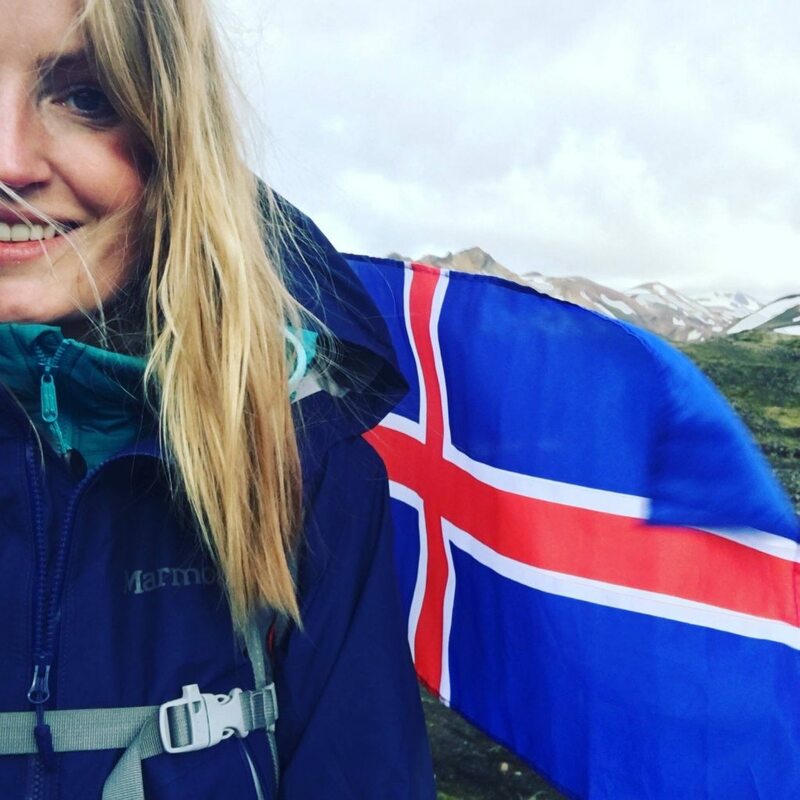 You will see all of the Icelandic flags flying high – this is one of the Icelandic Flag Days. Most people are very surprised when they discover Icelanders celebrate the first day of summer so early in the year, after all, with the Icelandic weather this day is not very likely to be blessed with summer weather! The settlers of Iceland followed the Norse calendar which was divided into just two seasons, winter and summer. This explains why summer would be celebrated so early! 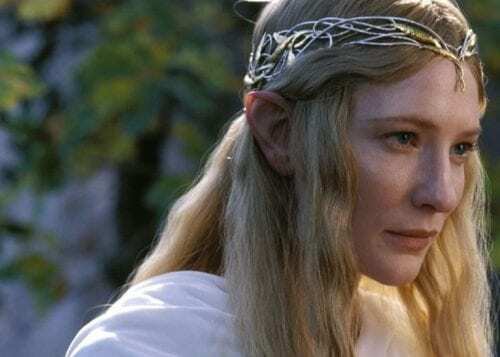 In ancient times April was known as “Harpa”, which has feminine associations, perhaps linked to the fertility of the earth beginning to manifest new growth in northern climes. In many ancient cultures, the first days of summer heralded the beginning of the new year. The First Day of Summer has quite often been graced by falling snow, although, sunshine and chilly temperatures are also very common. My most magical memory of the First Day of Summer includes soft snowflakes dancing in the wind as sunshine filtered through the scattering of clouds! Tradition says a hard frost the night before the First Day of Summer is an excellent omen – the coming summer will be good and long! Opening hours on public holidays – tourist attractions are normally open, some, particularly in the countryside will have reduced opening hours – most places post these details on their websites and facebook pages – if you are not sure just phone or message them. Swimming pools often have different opening hours, in the capital, you will always find many pools which are open on public holidays in April. Check out swimming pools here. Even in the countryside, you should find a pool open at some point over Easter. 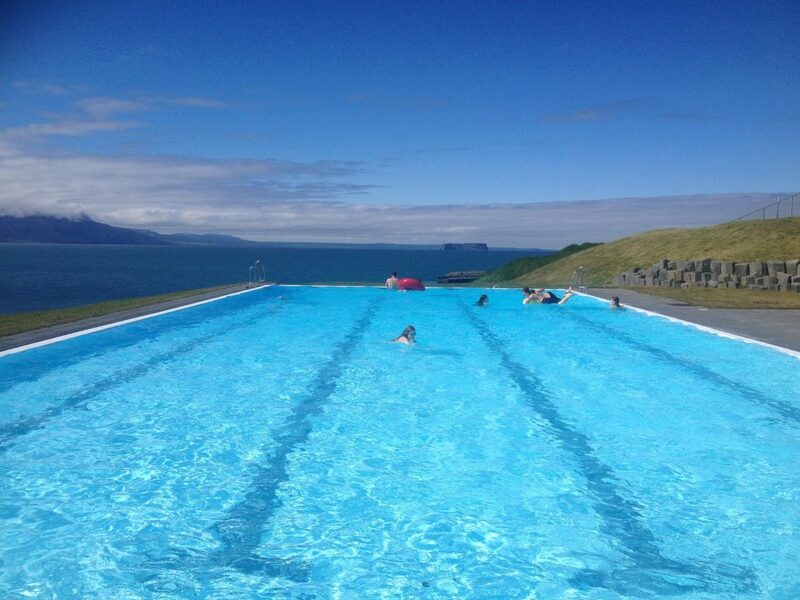 Icelanders love to go to the pool whenever they have extra leisure time! All regular grocery stores, such as Bónus, never close for the whole of the Easter weekend, they will always be open as normal on Saturday. In Reykjavík and Akureyri, you will find other grocery stores, such as Hagkaup, which are open on Maundy Thursday too. 10 to 11 stores are open far more, but they have less choice and are more expensive. AK Extreme, a spectacular Snowboarding and music festival, takes place in Akureyri over a weekend early in April. If you want your trip to this crazily beautiful city to be enlivened by great music and incredible snowboard acrobatics – this is the place to be. The big snowboard hill is built right in the center of this the town beneath the high mountains. Top international snowboarders come to participate, invitations to this event are hotly sought after within the snowboarding community! Musical events take place around the town and an all-inclusive ticket can be purchased, in 2018 just 5,900 ISK – a great bargain! This far north temperatures are often lower than they in Reykjavík, and yet, spring-like days pop-up unexpectedly in April, usually sandwiched between far colder, but often very bright days. 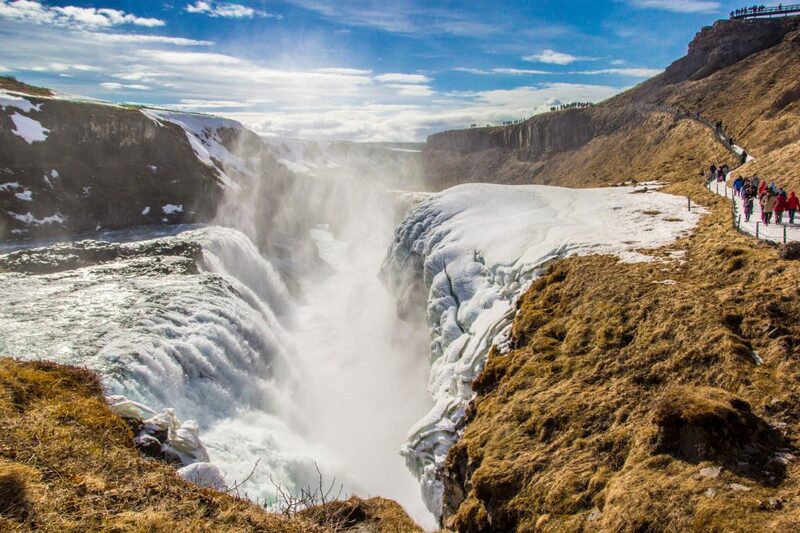 Wondering how to spend your time in Iceland in March? Or wondering if you should even visit Iceland during that month? Here is a tell-all about the month of March in Iceland. How to dress, what not to miss, what you need to do and what you need to see. The complete guide to March in Iceland.